A gripping novel about family secrets...and coming home for the first time. Still grieving the loss of her wandering, free-spirited mother, Lucy Kincaid leaves Nashville for the faded town of Cape Hudson, Virginia. She goes to see the house she's inherited--one she never knew existed, bequeathed to her by a woman she's never even met. At the heart of this mystery is the hope that maybe--just maybe--this "Winter Cottage" will answer the endless questions about her mother's past...including the identity of her birth father. Rather than the quaint Virginian bungalow Lucy expected, Winter Cottage is a grand old estate of many shadows--big enough to hold a century of secrets, passions, and betrayals. It also comes with a handsome and enigmatic stranger, a man next in line to claim Lucy's inheritance. 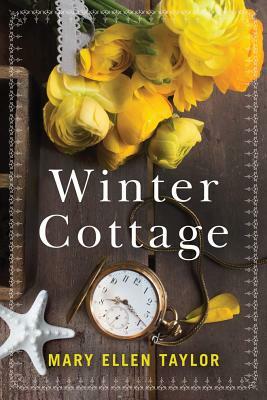 Now, as Lucy sifts through the past, uncovering the legacy of secrets that Winter Cottage holds, she'll come to discover as much about her family history as she does about herself. In searching, she could finally find the one thing she's never really had: a home.